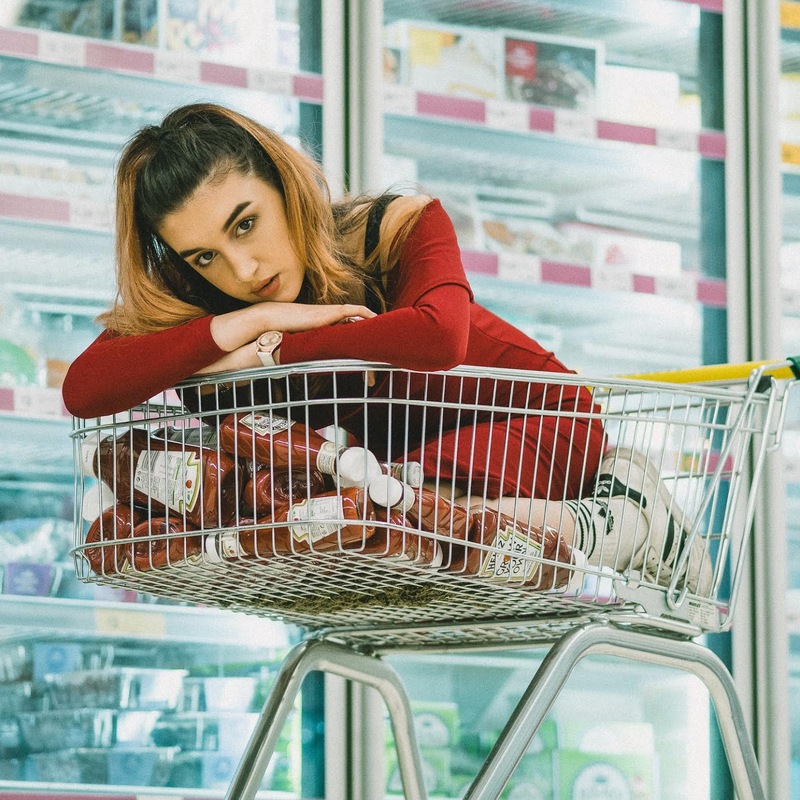 With her beginnings in a small British village, Caitlyn Scarlett is certainly making waves with her debut EP, Red Tape, Vol. 1. Her soulful voice and honest songwriting about life, love and everything in between is what goes into Red Tape, so Scarlett deserves to work with the biggest and best producers, including Levi Lennox (Zayn Malik, M.I.A) and this is reflected through the sheer difference in tone from each track, with the 16-year-old getting the support of Huw Stephens and BBC Introducing, her career is blossoming. Don't expect this to be the last time you hear her name. Buy Red Tape, Vol. 1 on iTunes and Amazon (UK | US) (if you do buy it from Amazon UK, I make a few pennies from each sale. Boring I know, but I have to tell you as it's the law). Also listen on Spotify for free. Follow Scarlett on Twitter and Facebook. Want to see more from me? Subscribe to the official newsletter! © Hooked On The Music | All rights reserved.